The 2017 British and Irish Lions Tour of New Zealand will mark 20 years since the historic 1997 Tour of South Africa. We thought that we would take a look back at the Tour and relive what made it so significant in rugby history. 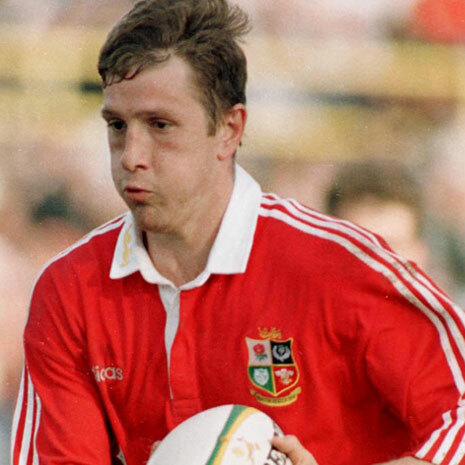 The 1997 Tour was always going to be important as the build up was surrounded by historical events; it would be the first Lions Tour in the professional age of Rugby Union as well as the first tour in South Africa after the end of Apartheid. Only two years prior, South Africa had managed to clinch victory from the All Blacks in the final of the third Rugby World Cup, an event they hosted that year. South Africa were looking for another victory on home soil to make up for their defeat in the first Tri-Nations and despite that loss, the Springbok’s were still the firm favourite to win the series. One of the memorable features of Ian McGeechan’s 1997 squad was the inclusion of six former Rugby League players to impact the professional nature of the squad. The new professional status was also represented in the support staff with the inclusion of specialist coaches; Jim Telfer brought in to help the Forwards, Dave Alred for all the kicking needs and Andy Keast as a technical Analyst. This brought the number of the Lions party up considerably to 35 but due to injuries it ended up being 40 in total. The inclusion of the Specialist staff is a feature that Rugby today would be unrecognisable without. 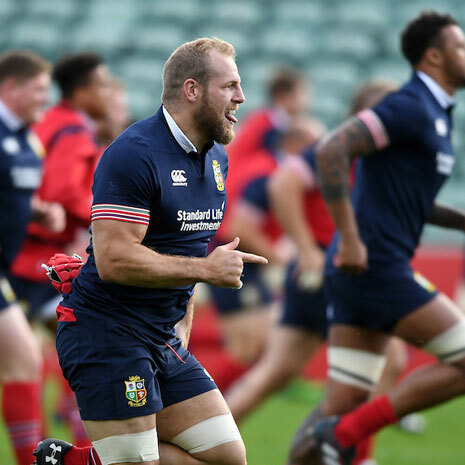 Going into the first Test against the Springboks, the Lions had been buoyed by their success in the Provincial matches having only lost one of the eight matches by a narrow margin however they knew that they were still very much the underdogs. Despite their defence taking a battering from the heavy South African pack , 5 penalties from Neil Jenkins kept the team in the game. Then, in last ten minutes of the match, Matt Dawson and Alan Tait managed to score impressive tries to pull away from South Africa with minutes to go and clinch victory in the first test. A week later, and the second of Test was not as convincing a performance from the Lions squad who had a much tougher fight on their hands. The South Africans put three convincing tries by the visiting team who again only stayed in the match thanks to the kicking of Neil Jenkins. 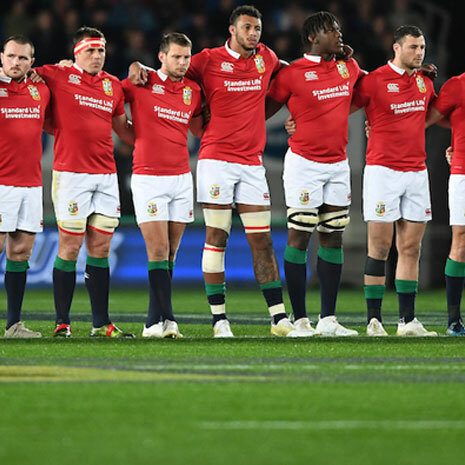 The scores were level until a last minute drop goal from Jeremy Guscott led the Lions to a tight victory in Durban and their first series victory in South Africa since 1974. The Third test was a different story. With many injuries having been picked up by the Lions and those who were still on pitch were clearly exhausted from the two gruelling previous tests. The Springboks were there to ensure the tour did not end in a whitewash. The South Africans scored four tries to the Lions one to claim victory on final test of the series. 20 years later everyone is hoping for as convincing a victory as performed in 1997 for the 2017 Tour! Get into the Lions spirit and join the Pride with the New Official Lions Training Gear from Canterbury – Get it at rugbystore.co.uk now!